Fort Worth has largely dodged the congestion problems of our neighbor to the east, but even our neck of North Texas won’t escape the effects of a booming population for long. 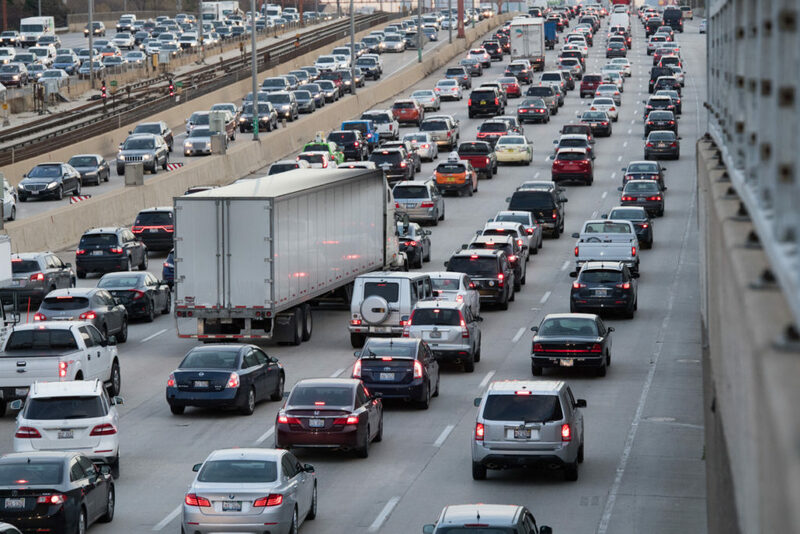 Just as technology reshaped transportation during the last century, innovations like autonomous (self-driving) cars, electric vehicles, and ride-sharing apps are working to solve this century’s pollution, congestion, and vehicle fatalities. Christopher Poe, PhD., is at the leading edge of transportation technology research. As the assistant director for connected and automated ransportation strategy at Texas A&M’s Transportation Institute (TTI), he has access to more than six miles of TTI’s private roads. More importantly, he works as a point of contact between outside groups and the Texas Innovation Alliance, a partnership of public and research companies that works to further advancements in driving technology using five test sites, including one in DFW. He believes developing self-driving cars is this country’s best hope for cutting down on tens of thousands of preventable fatalities each year. Readers may be surprised to learn that North Texas already has two self-driving car programs. California-based Drive.ai recently provided Arlington with a fleet of self-driving vans that shuttle visitors between parking lots, AT&T Stadium, Globe Life Park, and other venues. Frisco has a similar program that allows passengers to hail an automated van via a phone app. Both programs employ safety drivers (i.e., humans) to helm the vans in case human intervention is required. The use of drivers serves as a failsafe, Poe says, but there’s also an implicit understanding that most Americans aren’t ready to hand over their keys to a computer just yet. When pressed for an answer as to when our cars will become computerized valets, Poe noted that there probably won’t be a precise moment when human drivers go the way of the dinosaurs. What’s more likely is a gradual transition away from human-driven vehicles. Within 10 years, Poe says we can expect to see drastic changes on the transportation landscape. As well as self-driving cars, there are other transportation options being explored in the DFW area. A Hyperloop, the 240-mph tube-based shuttle in a vacuum tube, may one day hurl North Texans between Dallas and Fort Worth in minutes. 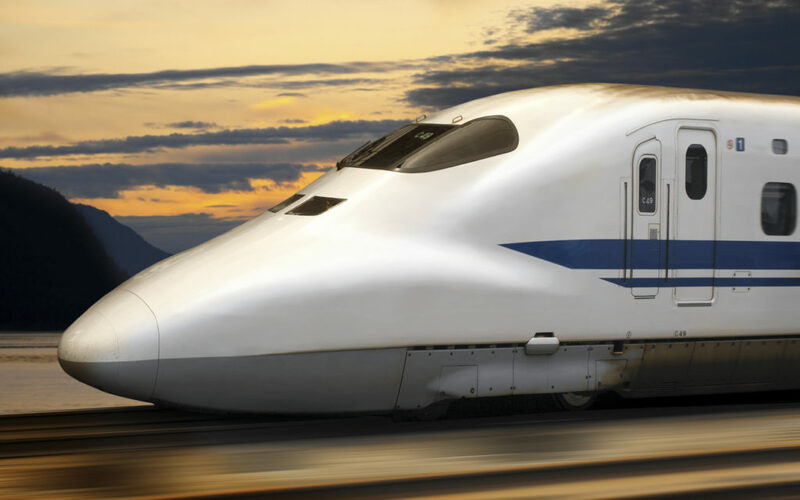 The Regional Transportation Council (RTC), which represents 12 North Texas counties, recently says it was looking into the cost and effectiveness of Hyperlooping. Uber Elevate aims to utilize electronic helicopters to fly passengers from designated helipads. Uber recently designated three cities (Los Angeles, Dallas, and Dubai) as locations for the pilot program, expected to launch as early as 2020. 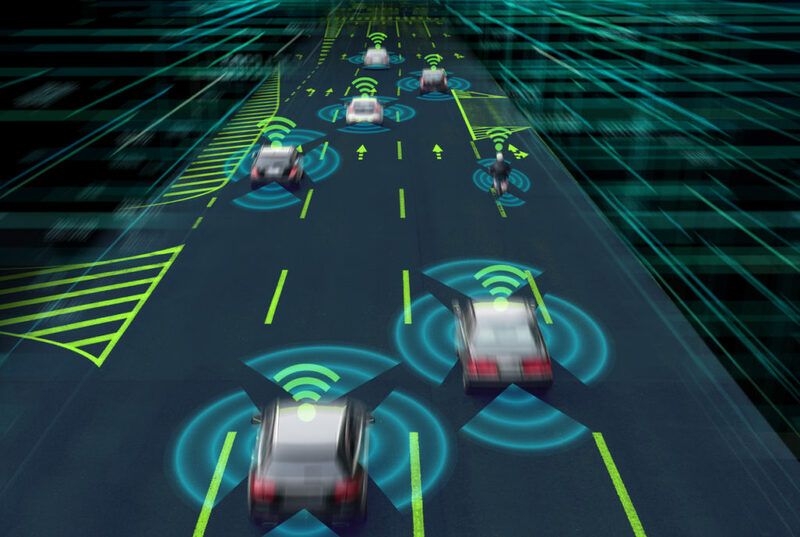 These cutting-edge concepts are welcome news to Poe, who believes any technology that takes drivers off the road in a safe and affordable manner is a step in the right direction. Car ownership, he says, is the second highest cost for most Americans, with only housing costing more. History may be the best bellwether for change, Poe says. He uses the analogy of a black and white photo of early 1900s Manhattan as an example. The turn-of-the-century portrait shows equine-driven transportation as the dominant mode of getting around. 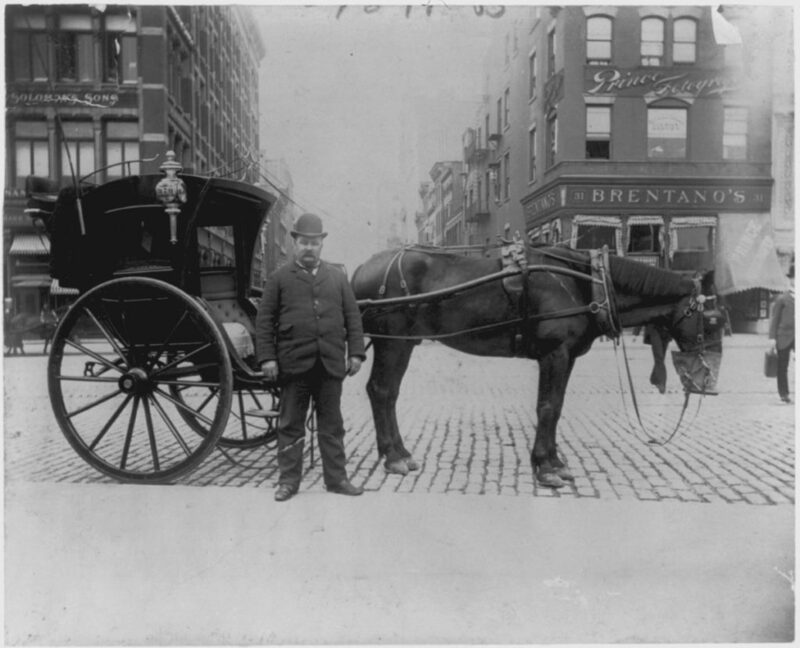 Scarcely 12 years later, there was nary a horse to be seen as cars filled New York City’s bustling streets. Change tends to come slower than most predict, Poe concedes. But when it does, mass adoption of new technology typically exceeds expectation. Whether the tipping point between human- and computer-driven cars occurs in 2030 or 2040, it will happen well within our lifetimes, and the savings in dollars and human lives may leave later generations wondering how we ever survived our current smog-emitting, congested, and dangerous choice for getting around town. This article originally appeared in the January/February issue of Madeworthy. Edward Brown is a writing tutor and piano teacher. He is also an award-winning writer for the Fort Worth Weekly and volunteers for numerous Fort Worth nonprofits.